Dodging the Bullet: Becoming an RA for the Fall Semester | The Gettysburgian. I became interested in applying for a position as a Resident Assistant on campus fairly early in my very first semester at Gettysburg. My initial inclination to find an on-campus job stemmed from my need to cover normal expenses at college, but it turned into a much more important part of my experience at Gettysburg. I first considered the position of RA when I talked to a current RA who had only great things to say about her experience. From there, I talked to my own RA who continued to encourage me to apply. At this point, I was just starting to become interested and a lot still held me back. After seeing how helpful and important my own RA was in my initial transition to college life, I realized that I wanted to make a similar impact. What started as a simple interest in college employment turned into a desire to help make a difference on campus and to improve and assist in a great first-year experience. I began and finished the application process over winter break, and interviews started in the spring semester. Creating a resume and cover letter was new to me, but it really helped me to prepare for the future, and I am sure it will not be the last time I have to go through the task of formal job applications. The interview process was a little nerve-racking. I wanted the job so badly, and I put a lot of pressure on myself initially. When I got there, it was much easier and more natural than I expected. I became content with the amount of time and energy I put into applying, and knew that I tried my best, regardless of the outcome. When I found out that I was hired for next year, I was ecstatic. Along with this excitement to assist first-years in their transition to Gettysburg College life, I also developed new worries. I wonder how I will handle new and challenging situations with residents that I have never encountered before, but I trust that training will prepare me for these new situations and that I will have plenty of resources and help from other staff members. I hope that being an RA for first-year students will prove to be as rewarding and fun as I expect, but I am sure there will be challenges along the way, such as balancing a busy schedule with new and important responsibilities and learning to handle difficult and unfamiliar situations that I may encounter. Still, I am much more eager and enthusiastic about this experience as a Resident Assistant than I am nervous or worried. I am extremely excited for next semester and all of the new challenges and opportunities that I will encounter! 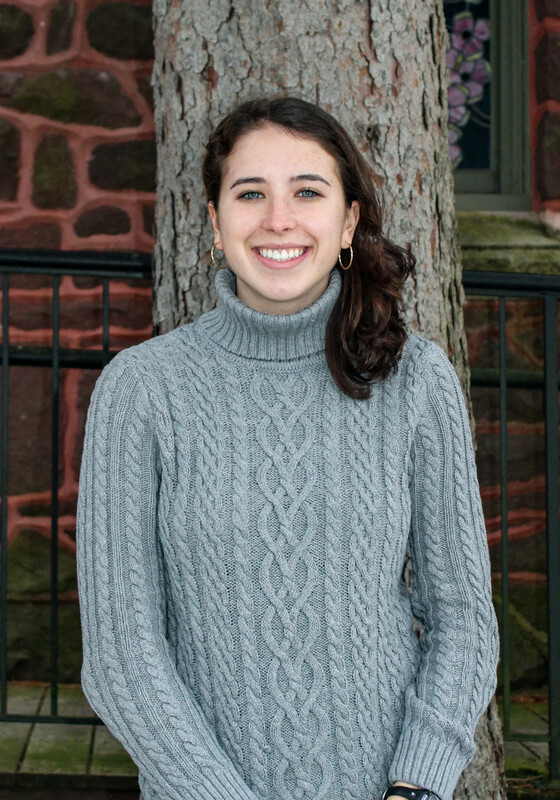 Cameron (Cam) D'Amica '22 is a staff writer and copyeditor for The Gettysburgian.